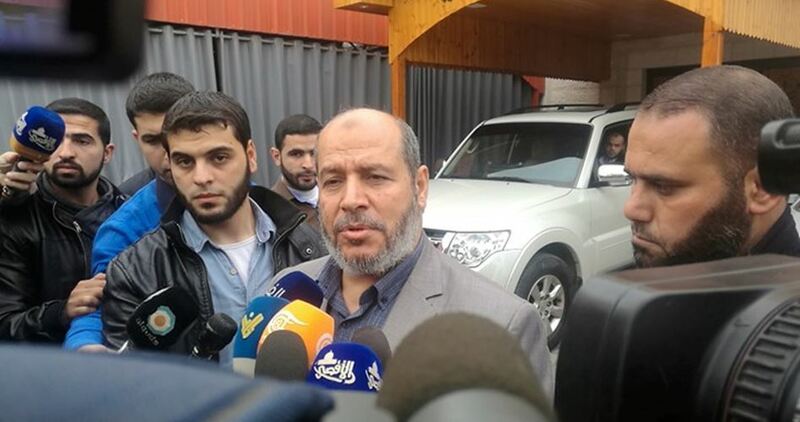 Khalil al-Hayya, member of Hamas’s Political Bureau, asserted that the Great March of Return will go on until lifting the siege on Gaza Strip immediately and for no conditions. In an exclusive press statement to the PIC, Hayya stressed his movement’s refusal of any projects that waive the rights of the Palestinian people especially the right of return and freedom. Thousands of Palestinians partook in the protests which were held on the 13th Friday of the March of Return under the theme “Loyalty to the Wounded”. The protests led to the injury of over 200 Palestinians at the hands of Israeli occupation forces.